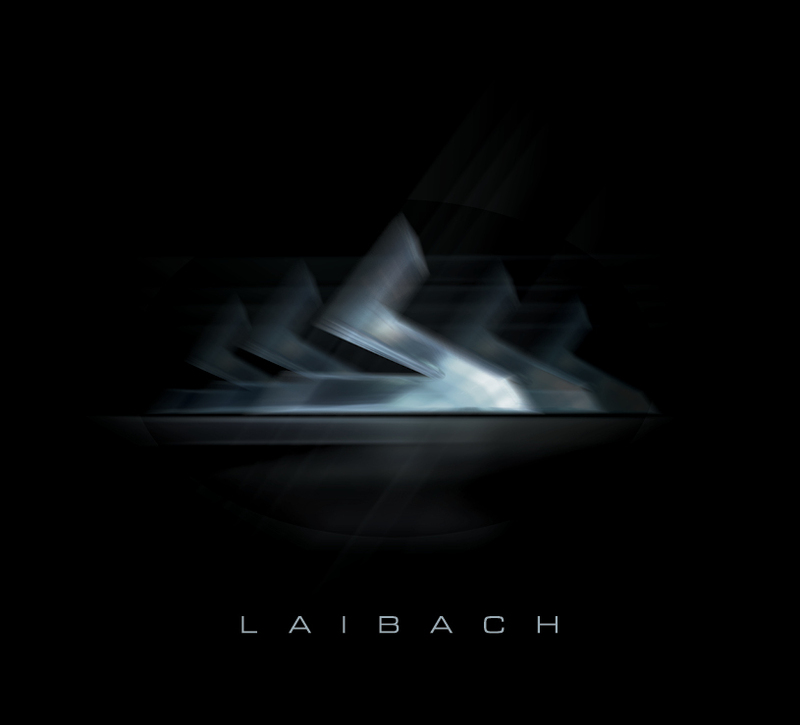 LAIBACH announce the release of a brand new four-track EP, S, available digitally from today. 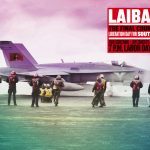 The EP features three tracks from their forthcoming album, SPECTRE, available as a free download for ONE WEEK ONLY. 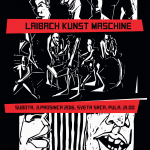 Go to http://spectre.laibach.org to download Eurovision, No History and Resistance is Futile. The new EP tracklisting also includes a live version of Serge Gainsbourg’s Love On The Beat which was recorded at the band’s Monumental Retro-Avant-Garde Tate Modern event in London. 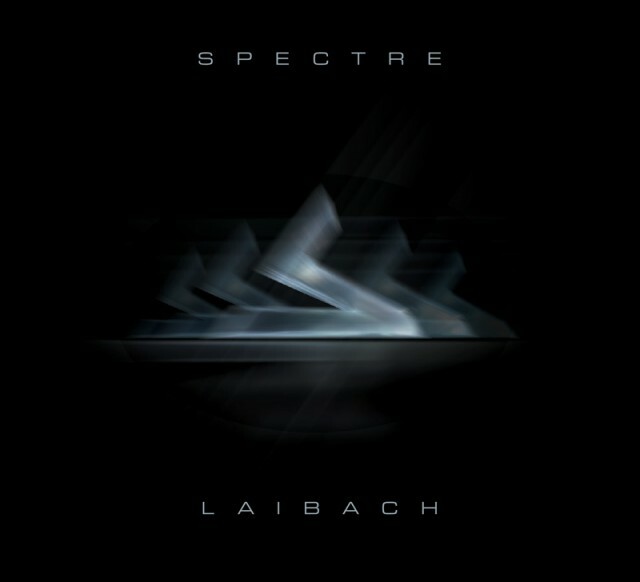 SPECTRE is Laibach’s first studio album since 2006’s Volk, and the follow up the original sound track for Iron Sky (dir. 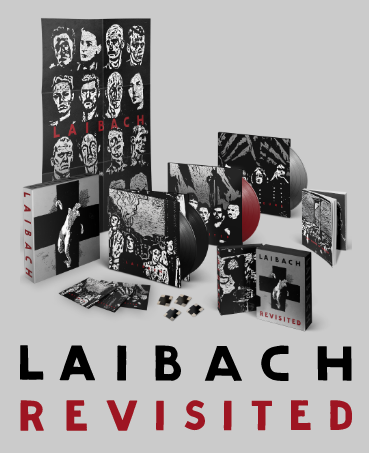 Timo Vuorensola, 2012) and Reproduction Prohibited, a collection of Laibach’s interpretations of songs, watch a trailer for SPECTRE on this link. SPECTRE is due out on Mute in March 2014. Before then, the band embark on a series of dates, starting in Switzerland on 21 November and ending with a show in St Petersburg on 1 December (full details below). 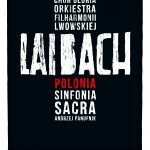 For the list of upcoming tour dates follow this link.